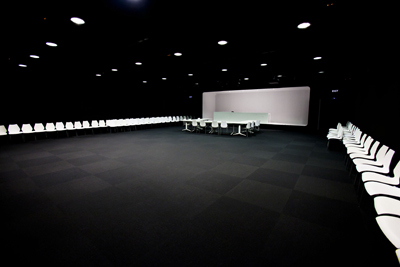 On the first floor of the MediaTIC building, in the 22@ district of Barcelona, you can find the Cibernàrium Centre of IT Skills Acquisition for Professionals and Companies, in which advanced training activities for Internet and technology are carried out, organized by topic and professional sector. 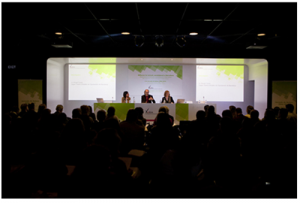 Including everything from activities for creating a shop online, to others about the optimization of ICT in a medical consultancy. 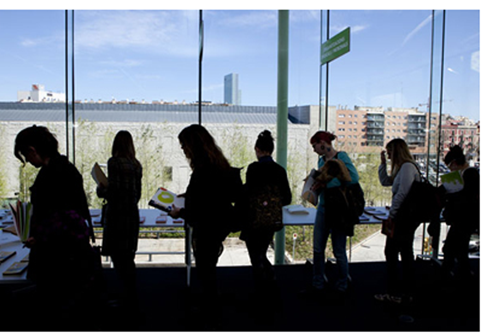 There are also extra specific activities, such as master classes in the auditorium, or conferences and events related to information and communication technologies, or with the economic challenges and development of the city. The Media-TIC building will be the nucleus connecting the space between the Media and TIC clusters of the 22@Barcelona district, a meeting point for companies and professionals. 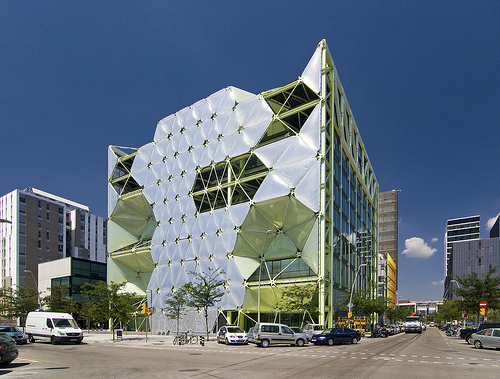 Developed by the Consortium of the Zona Franca and the 22@Barcelona company, the Media-TIC building stands at the junction of Carrer Roc Boronat and Carrer Sancho de Ávila. 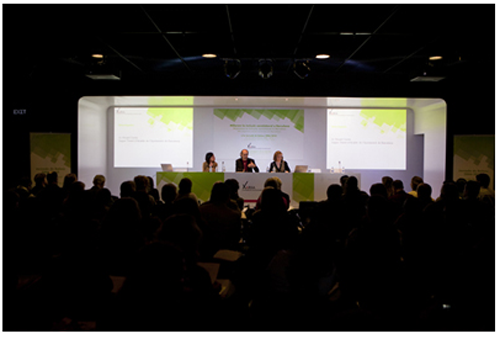 The Media-TIC building is located in the heart of the 22@Barcelona district, conveniently in the middle of 3 metro stops.